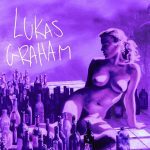 Talented singer and songwriter, Lukas Graham returns with “Love Someone” a lead single from his 3 (The Purple Album). 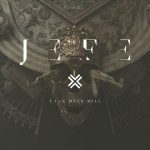 The Seven Years singer renders a piano ballad which he specially dedicated to his girlfriend, “Rillo”. 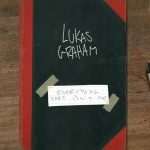 Lukas Graham had played the song in one of his summer tours and announced an official release to the effect. 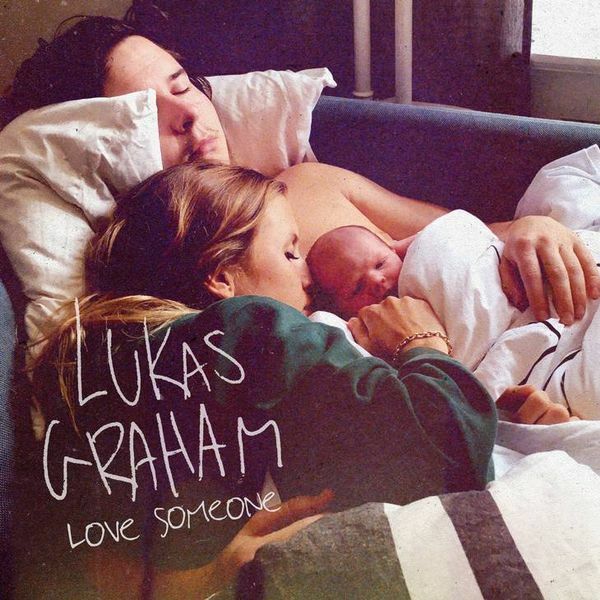 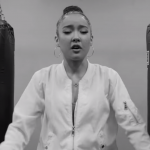 However, on Friday, 7th Septmeber, 2018 “Love Someone” by Lukas Graham was released with a gratifying video.